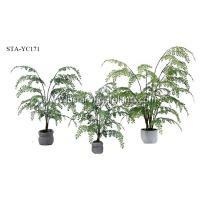 Nothing beats fresh green foliage or bright sprays of flowers in the home, but the upkeep and expense of real house plants and flowers can put many people off displaying them. 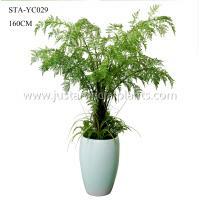 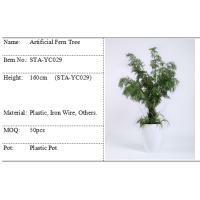 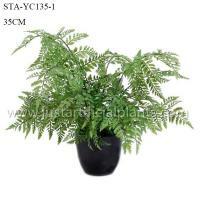 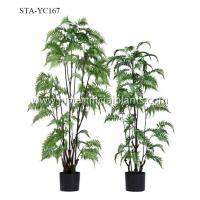 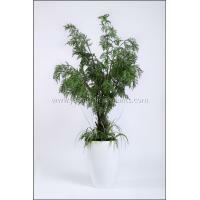 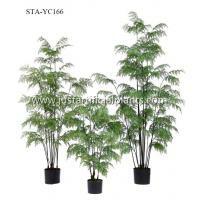 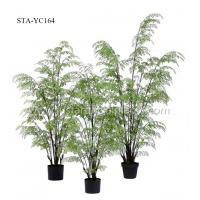 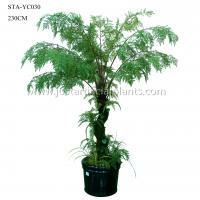 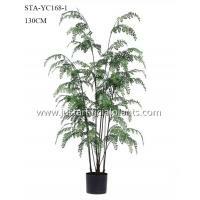 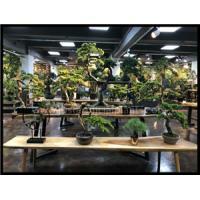 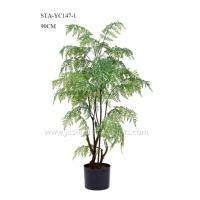 Many people are turning to artificial house plants and flowers to ensure their foliage is always looking fresh. 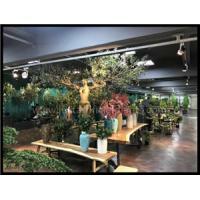 Historically frowned upon for looking too fake, the interior industry has upped its artificial plants in recent years and there are now wonderfully realistic options for those that want to welcome a touch of greenery into their home. 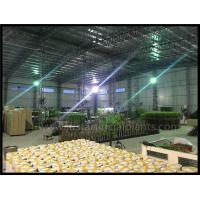 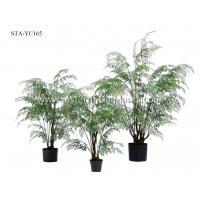 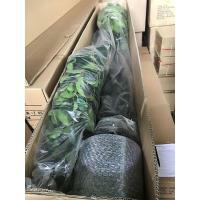 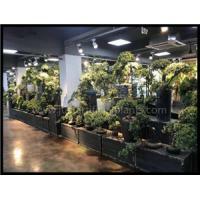 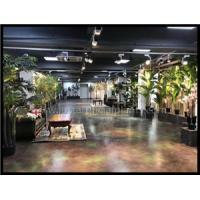 We have invested a lot of time in researching not only the best looking but also the highest quality fake plants and trees.